What will we remember of this year’s fair? Please find our selection of interesting announcements. One of the first things that drew our attention, is the re-branding of the Withing products to Nokia. Indeed, after the company has been bought by the Finnish brand last year. Nokia is slowly building a new product strategy after a long period of silence. We are really curious how they are going to manage the transition. The new brand Withings is quite popular amongst the Y generation. 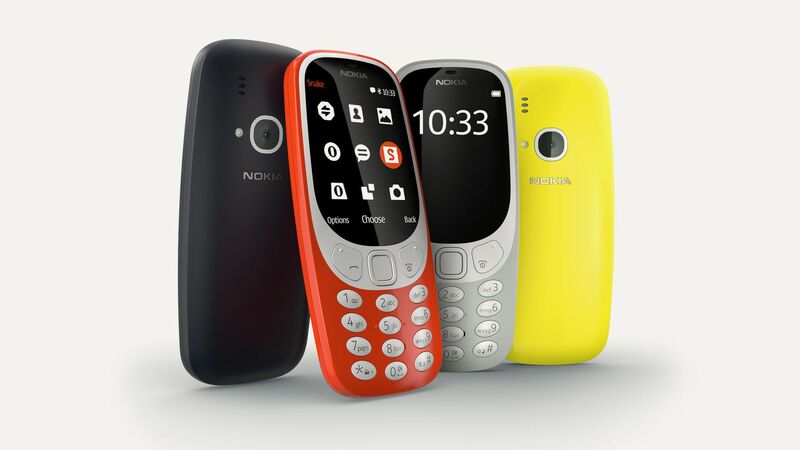 Nokia is known for its quality, especially for people in their 30’s and 40’s. We will keep an eye on it to see which new product they will introduce this year! 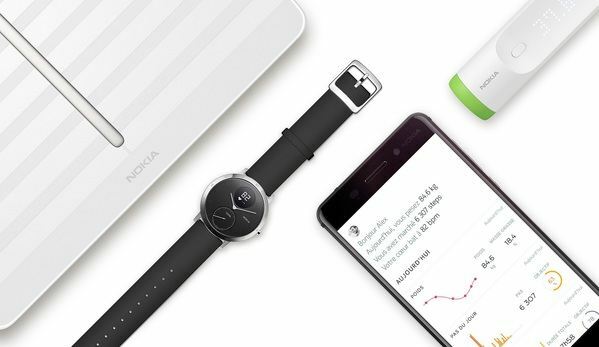 Besides the transition from Withings to Nokia, the brand also unveiled their solution for IoT: Worldwide IoT Network Grid (Wing). 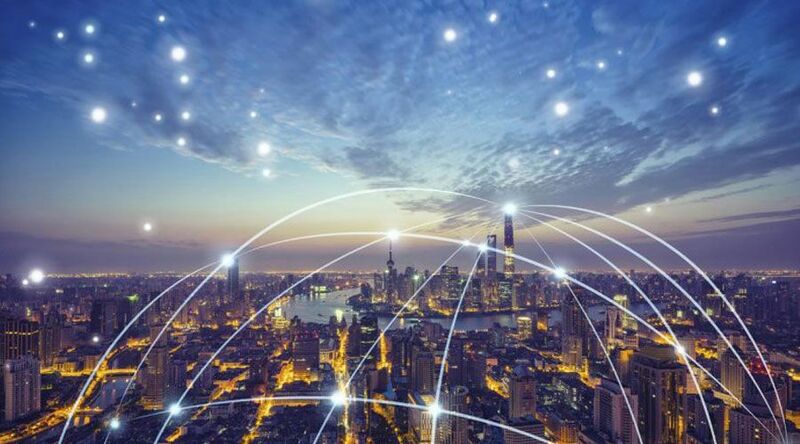 It aims to connect all the IoT products through Wi-fi, Satellite, 2G, 3G, 4G and Lora on a universal network, wherever you are on the planet. This is really interesting news because people are becoming more and more mobile and the notion of borders tends to become more and more blurry. A user scenario is that an activity tracker can exchange data with servers everywhere thanks to a virtual Simcard. 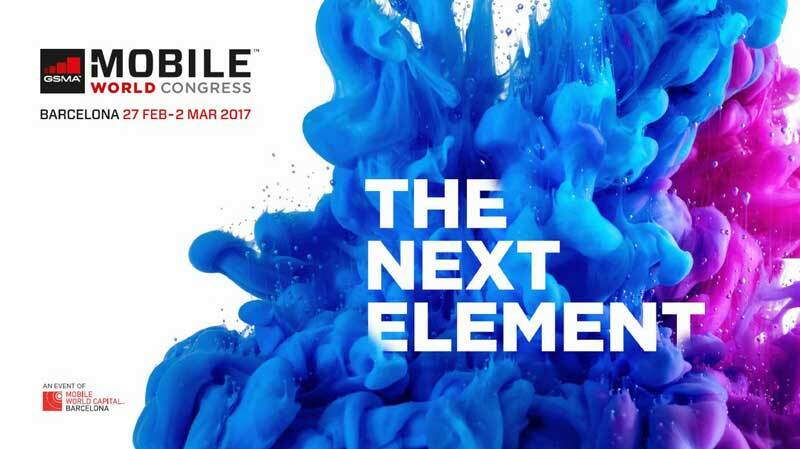 To conclude on Nokia we also like to talk about the revival of the 3310 (produced by HMD), which was one of the stars of the MWC. It can be quite surprising when smartphones today are mostly about big screens and powerful processors but it also shows that sadly, Nokia is a brand that appears to decline in the mobile industry. 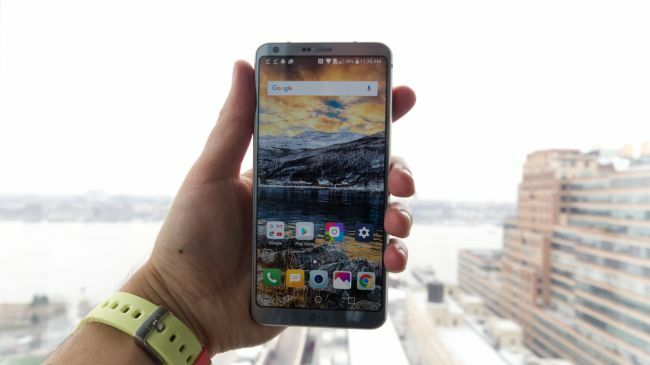 If this phone attracts that much interest, it is probably because the smartphone market is becoming overcrowded and maybe less exciting. 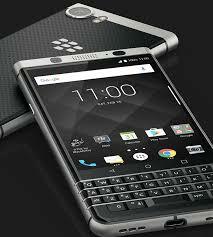 Just as Nokia, Blackberry also launched a phone with their original DNA, the KeyOne. A business focused smartphone with a keyboard. Will this be enough compared to all their competitors? Another company that caught our attention is this French start-up that makes connected trackings for rhinoceros (which is an endangered species). 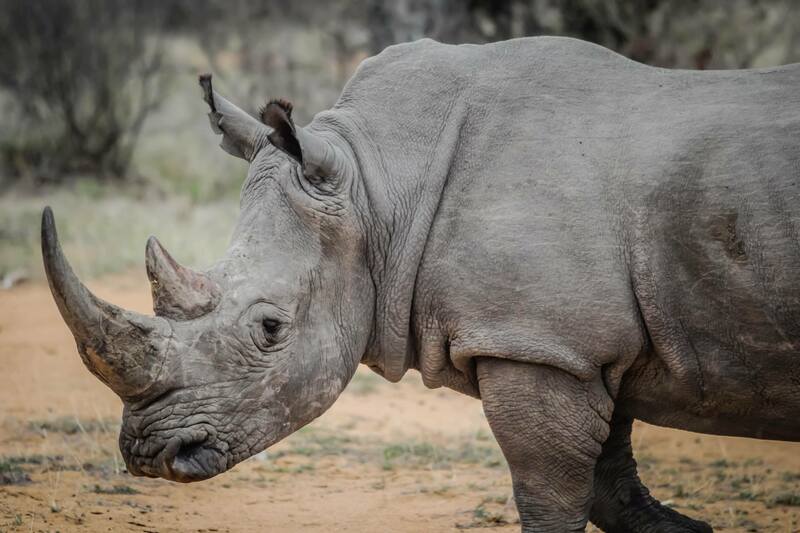 Sigfox launched the project “Now Rhinos Speak” to prevent the extinction of this species. For only 30 euros, this sensor is directly integrated into the horn of the rhino. 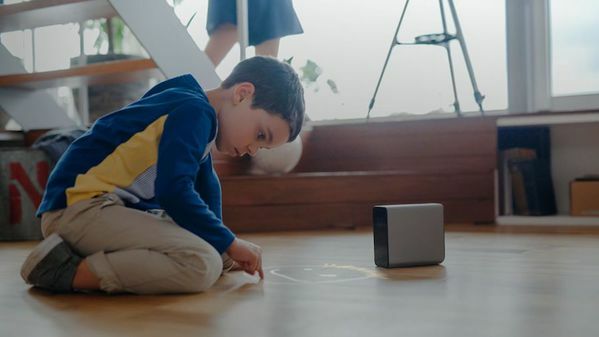 Powered by Android, this projector is able to turn any surfaces up to 23” into a touch interface. We find it quite interesting how projection technology can be used in all kind of different ways. We would like to use it while prototyping and be able to project an image on a material. The new brand Echo is also quite interesting for us. 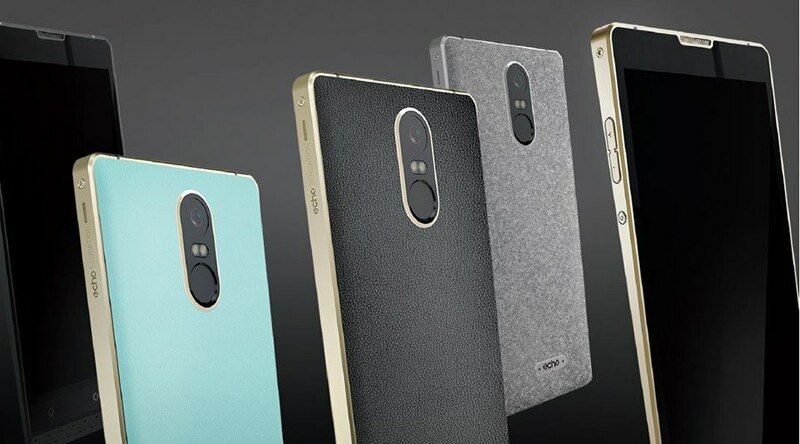 Without making a complete revolution in the smartphone industry, they offer a really nice innovation through shape and materials for a new look and feel. We are curious if we can apply the same process to different IoT products. Finally, we also like the LG G6 for the rounded corner screen. It’s opening new opportunities in screen integration for products!